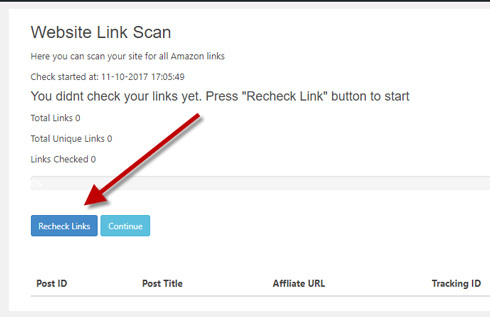 This plugin simply scans your entire site for Amazon affiliate products. It finds links to products that are no longer sold on Amazon. Its checks can be done daily, weekly, or monthly. Webmasters get an e-mail if the plugin detects any problems.